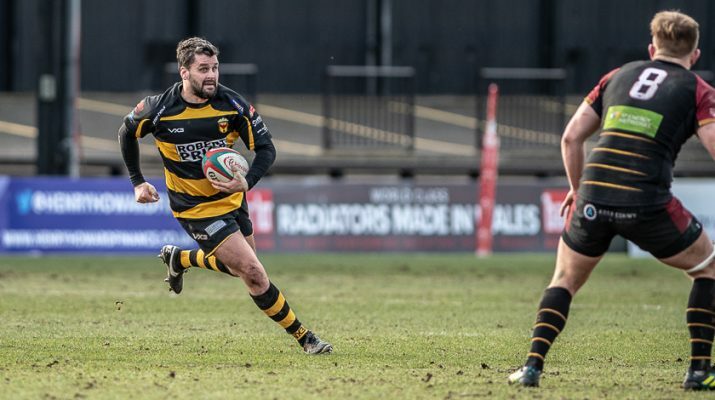 When Ryan James led Newport onto the pitch on Sunday he was making his 100th appearance in Black & Amber. Newport born and bred, 34 year old Ryan has racked up his 100 appearances in 5 seasons with Newport over two stints at the club. A natural leader and great reader of the game, Ryan also leads from the front and is looked up to by other members of the squad for his experience and leadership. Congratulations Ryan. Keep it going!